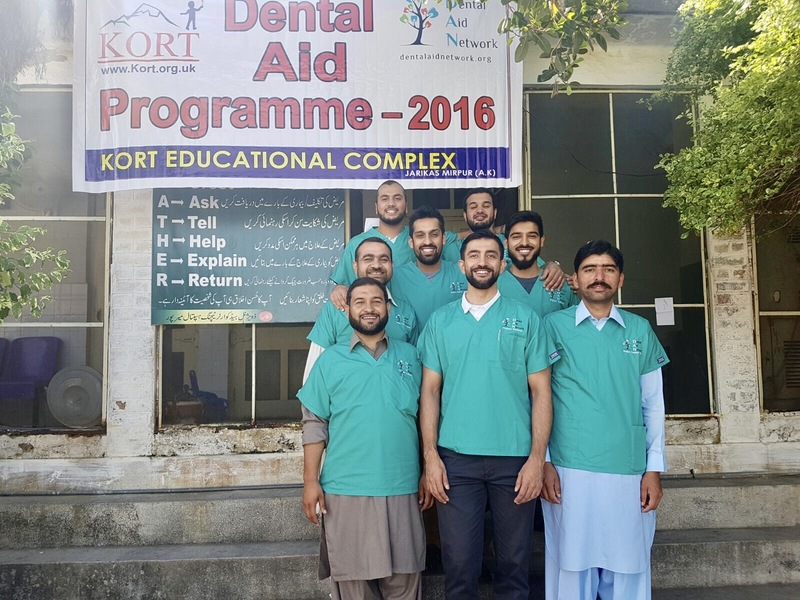 After months of careful planning, preparation and anticipation, team DAN flew out to Pakistan on 6 October 2016 to undertake the charity’s second successive dental aid programme in Kashmir in collaboration with the Kashmir Orphans Relief Trust (KORT). 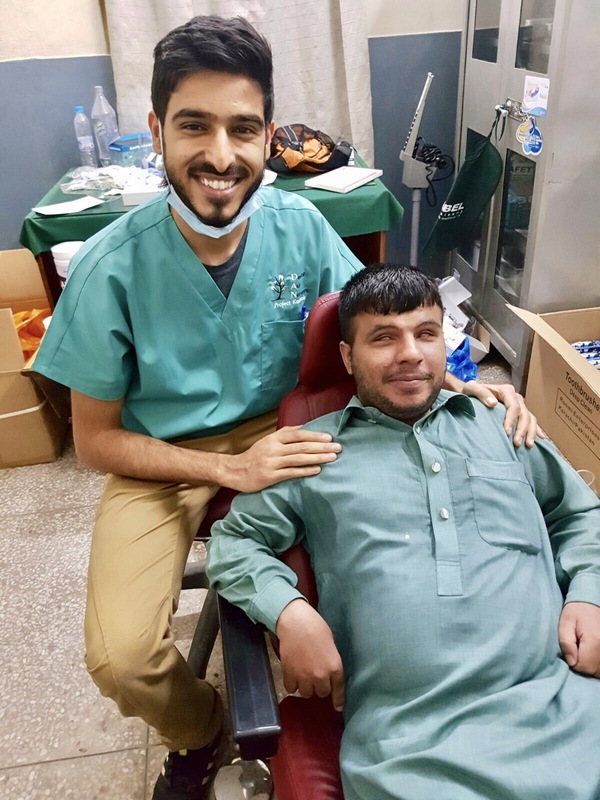 Dental Aid Network (DAN) is a registered British charity that provides dental relief for people around the world. DAN provides oral health education, advice on prevention techniques and offers simple restorative and emergency dental treatment. The devastating earthquake of 8 October 2005 in North East Pakistan claimed the lives of almost 90,000 and displaced more than 3.5 million people in the region. Of the many devastating effects of the earthquake, one problem which arose was the prevalence of children who lost their parents to the earthquake, and as a result had become orphaned. 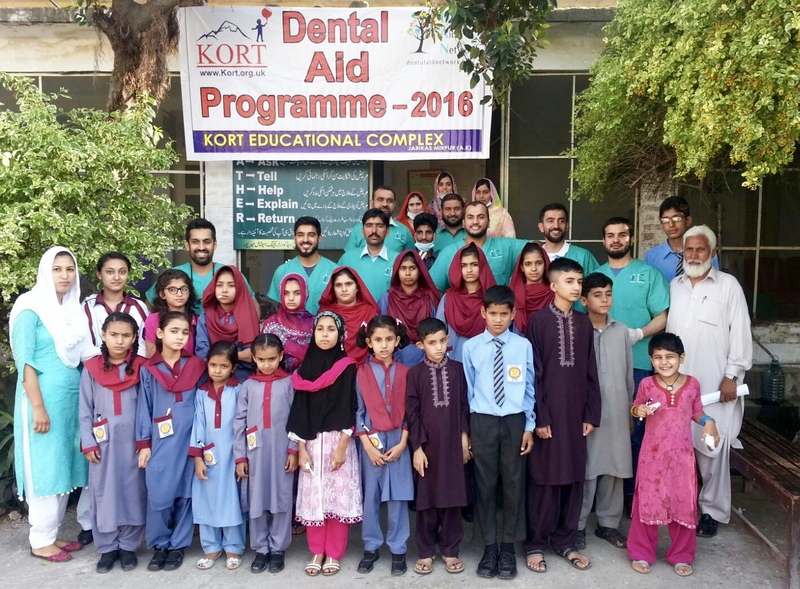 In October 2016 DAN aimed to provide essential dental treatment for over 200 orphans of KORT, many of whom had never previously seen a dentist, as well as children from a local blind school and a school for children with hearing impairment. 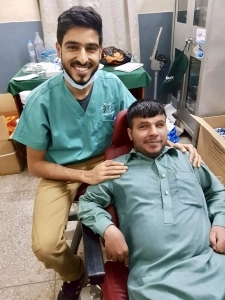 The dental mission consisted of six clinical days. 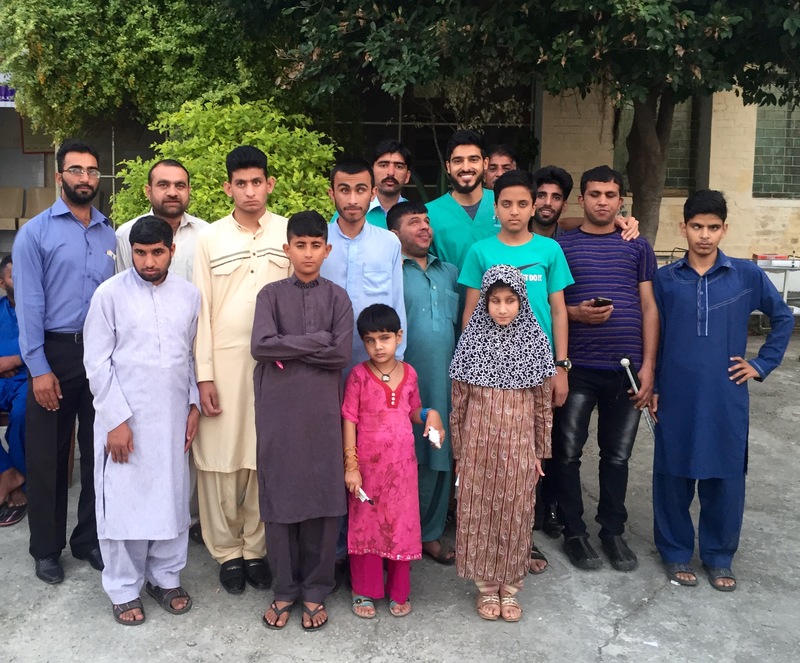 The DAN team was supported by a local government hospital in Mirpur who kindly lent us the full time use of four dental surgeries. The first working day involved screening of all of the KORT children and setting up the dental surgeries. The children were organised into age groups and dental examinations and treatment planning carried out. Treatment appointments were booked for the following days, with priority given to urgent cases. 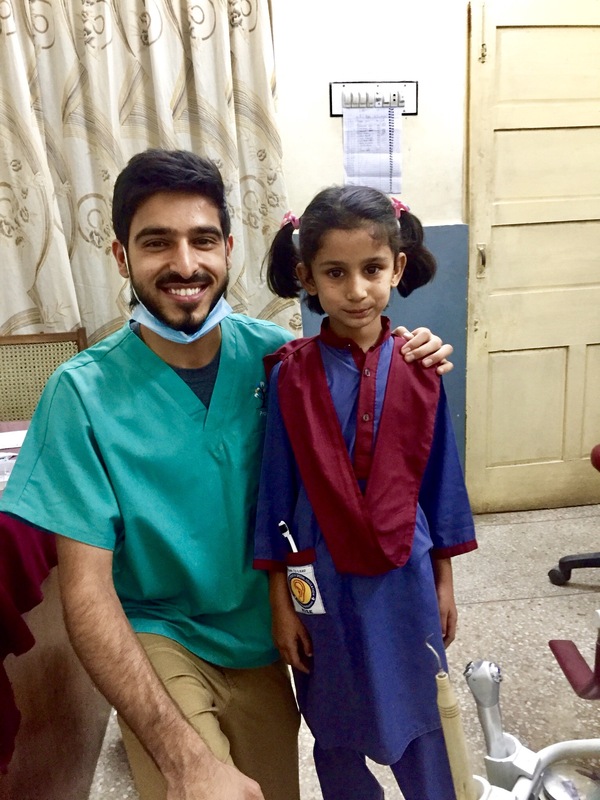 Over the next couple of days, the team worked extremely hard to provide dental treatment for the children. Treatment was varied with provision of periodontal therapy, restorative dentistry and oral surgery. Clinics started at 9 am, and would finish after 5 pm. It was fantastic to see so many of the children completely at ease in the dental chair. 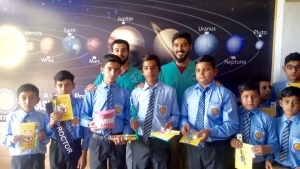 It must be said, the children demonstrated a great level of cooperation and compliance with the dental treatment they received. Some of the very young children were understandably anxious, and a range of acclimatisation techniques were deployed for such cases. 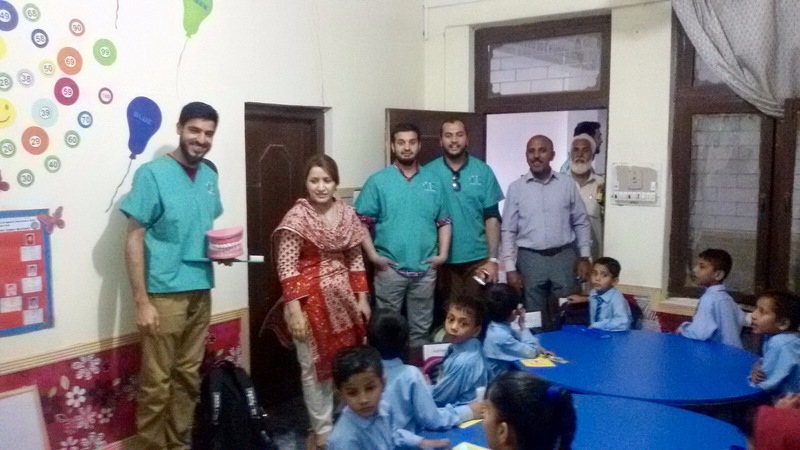 The entire DAN team could converse in Urdu, which helped greatly in building good rapport with the children. On the third and fourth days, team DAN treated the children with special needs. Surprisingly, many of the children with visual impairment had excellent levels of oral hygiene and treatment need amongst this group was very low. Team DAN provided oral hygiene and toothbrushing advice on a one-to-one basis. Team DAN also conducted successful visits to several local public schools to promote oral health. DAN dentists gave presentations on oral hygiene instruction, toothbrushing advice, dietary advice, as well as Q&amp;A sessions on oral health. All of the school children also received written oral health advice in the form of colourful and informative leaflets. 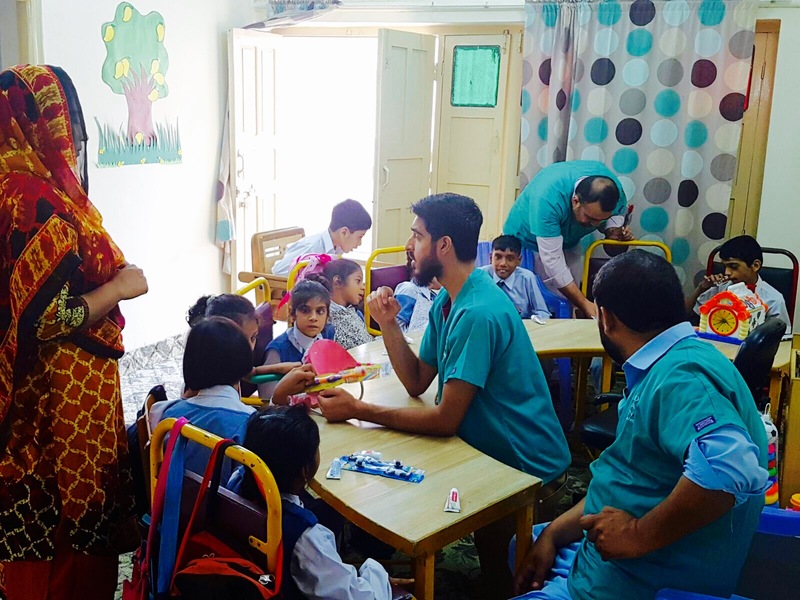 For the schools for children with special needs, the team provided individual classroom presentations with the help of the wonderful teachers, who were able to sign all of the instructions on oral health. The mission wasn’t just about dentistry, as the DAN team socialised with many of the children, providing comic relief for a change! 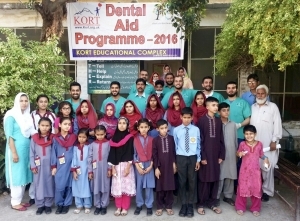 Some of the evenings were spent at the KORT complex, where the dentists enjoyed the company of the kids in games of football, cricket, table tennis as well as a 100 m running race. The British team performed well in the football; however that could not be said for cricket, where the DAN dentists were taught a lesson or two by some very talented youngsters. The mission ended with a very special ceremony organised by the KORT children at the educational complex, which included speeches, music and a scrumptious BBQ to top it all off. all proud to be part of.